The area’s largest EDM facility. When precision machining of your metal or plastic parts is critical, it’s time to call Norcen Industries. Norcen Industries is a complete machining facility. With more than 30 programmable CNC machines including 5-axis milling and 8-axis turning, Norcen Industries has the ability to repeatedly machine nearly any part, large or small, to your precise specifications. Whether your part is made from low carbon steel or the hardest of exotic alloys, Norcen Industries can machine any metal, including all classes of stainless steel, to tolerances as little as ± .0002″. 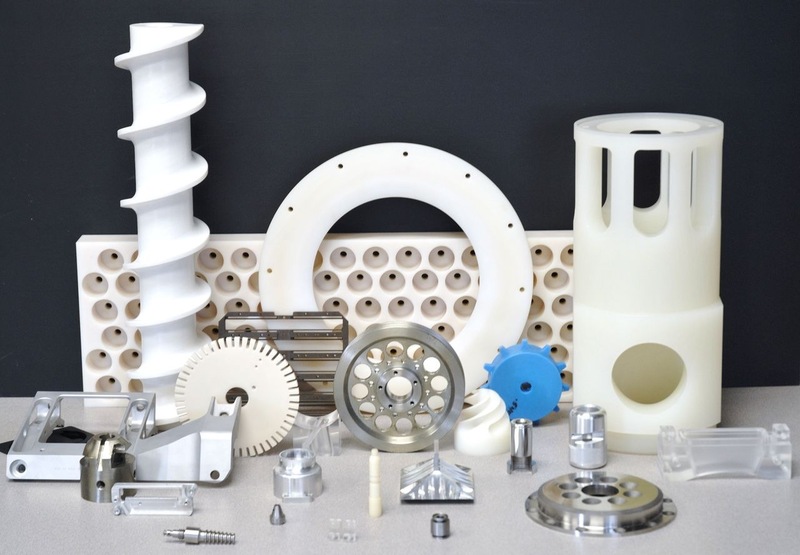 Whether you need plastics assembly, cutting of plastic sheet rod or tube, or precision plastics machining, Norcen has what it takes to deliver. We offer complete precision machining for plastics including 3-axis, 4-axis, and 5-axis CNC plastic milling and 8-axis CNC plastic turning to close tolerances. To get the job done right, your project needs the right materials. 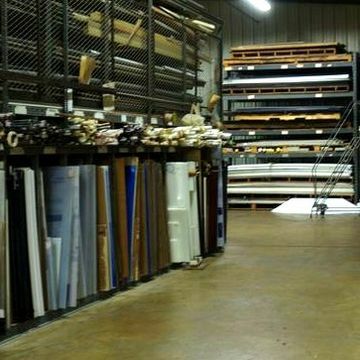 And when you need plastics, Norcen has the experience and knowledge to help you select the best plastic to meet your needs, whether in sheet, rod, or tube. 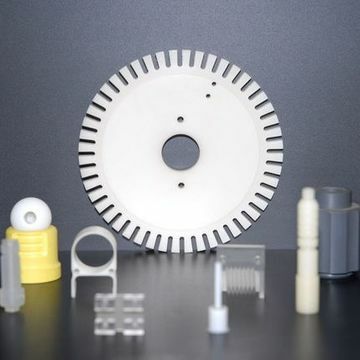 Norcen Industries also offers the area's most advanced CNC EDM capabilities (Computer Numerical Controlled Electrical Discharge Machining), including wire EDM, die sinking and EDM drilling / hole burning. Our state-of-the-art EDM machines allow us to machine to extreme precision tolerances with virtually unlimited geometry. At Norcen, we proudly stand behind every part we produce. In fact, we routinely test and measure every lot with some of the most advanced inspection equipment in the industry to make sure the finished product meets our customers’ strict specifications. 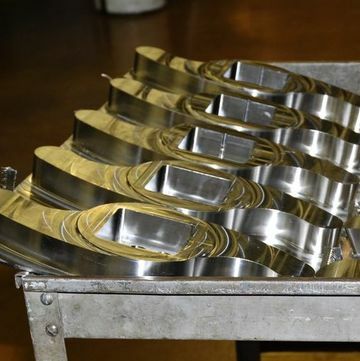 Customers nationwide from the defense, electronic, food processing, and medical industries have relied on Norcen Industries’ service and value in precision machining for decades. Call or email us today for your machining needs.